PHUKET (Thomson Reuters Foundation) – Staying at a hotel on the Thai island of Koh Samui in 2015, Meghan Kerrigan noticed the four bottles of water she was given every day were clogging her bin with plastic. Outside her door, Chaweng beach was smothered in rubbish. It was then that she and Kohler brothers, Ryan and Matthew, had a “light-bulb moment”. 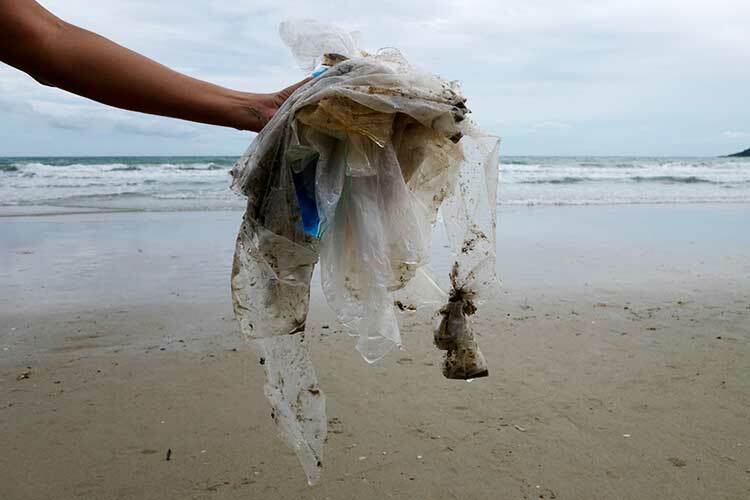 “Instead of trying to solve the problem by cleaning the beaches every day, let’s go to what the source of the problem is, and take the plastic bottle away,” said Ms Kerrigan, now 31. The water drips into tanks, making 4,000 liters a day. It is filtered, minerals are added, and it is put into reusable glass bottles. These are placed into 445 guestrooms at the JW Marriott Phuket and neighbouring Renaissance Phuket Resort & Spa. 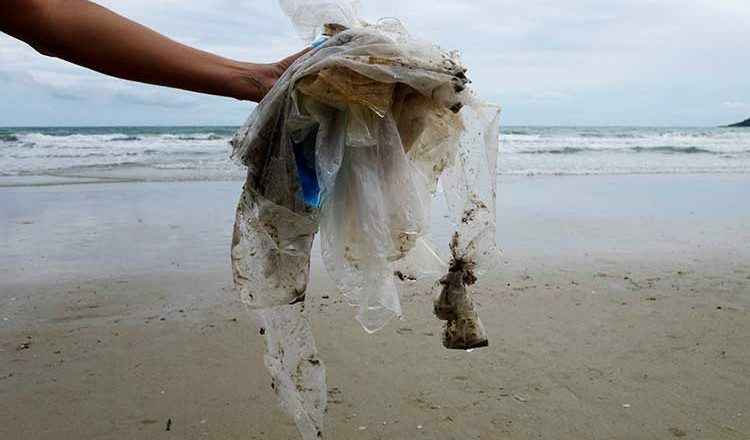 As much as 60 percent of the plastic found in the ocean comes from five Asian nations, including Thailand, according to US-based non-profit group Ocean Conservancy. In 2017, the United Nations Economic and Social Commission for Asia and the Pacific organised a forum to encourage sustainable water management on resort islands. Carsten Siebert, Marriott International’s director of operations for Thailand, Vietnam, Cambodia and Myanmar, said the company understood it had “a greater obligation to operate responsibly given our expanding global footprint”. The chain has a goal to reduce water consumption per occupied room by 20 percent between 2007 and 2020. The “water from air” technology uses 78 percent less energy than producing standard bottled water, has a lower carbon footprint, and is about a third cheaper, Generation Water says. And with human activities emitting more greenhouse gases, the atmosphere is warming up, causing more water to evaporate, which further heats the air in “a vicious circle”, he added. The water-from-air system helps reduce this vapor, said Ms Kerrigan, adding that it has no impact on rainfall levels. Generation Water is now eyeing the rest of Thailand, and is talking to hotels in Singapore, Indonesia, Vietnam and the Maldives, Mr Kohler said. The company’s goal is to stop 1 billion 500 ml plastic bottles from entering landfill and the oceans every year by the end of 2021 – equal to supplying 3,000 hotels of 250 rooms. As for Marriott staff on Phuket, they have “no excuse now”, said Ms Homcha-aim. Their birthday gift from the company will be a reusable tumbler, which they can fill up with “water from the air”.